BSc in Computer Science at the Technion. 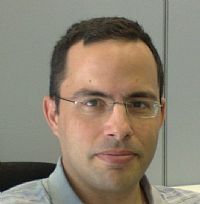 Participated in the Technion Excellence Program: October 1993 – February 1996. Today (2017): Eran is working as an architect at Kaminario Technologies (www.kaminario.com).